They call Leipzig ‘the New Berlin’. Some even go as far as calling it ‘the Better Berlin’. Is it really an upcoming alternative for Berlin? 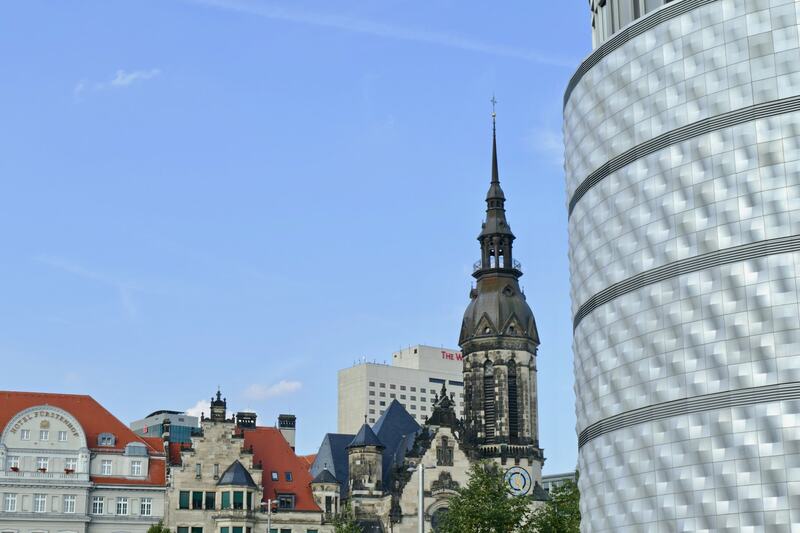 In this post I will give your reasons to travel to Leipzig. Whether Leipzig is better than Berlin is irrelevant. 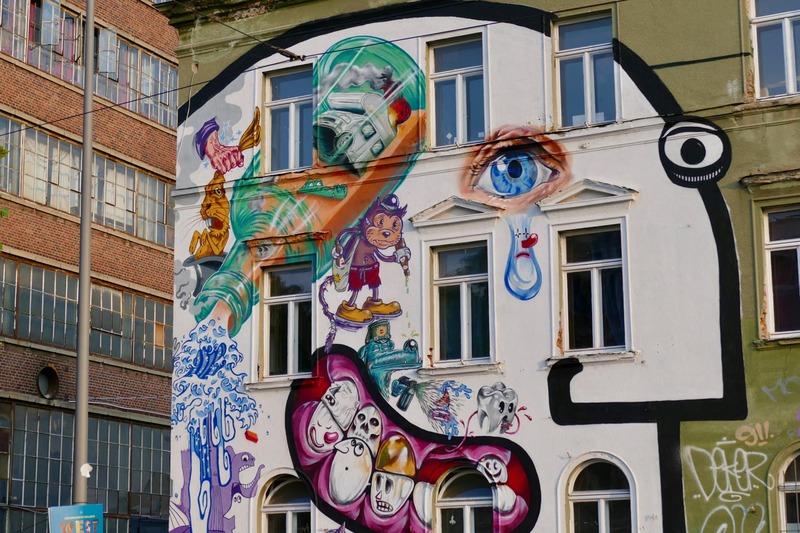 Leipzig has a unique history and is clearly on its way to become a settlement for artists, design-lovers, and creative entrepreneurs. 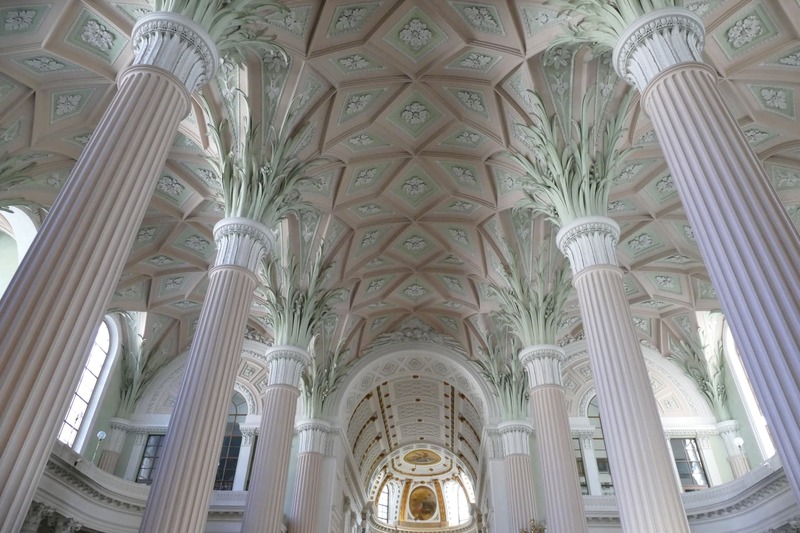 In an upcoming post I will show you the best things to do when in Leipzig. 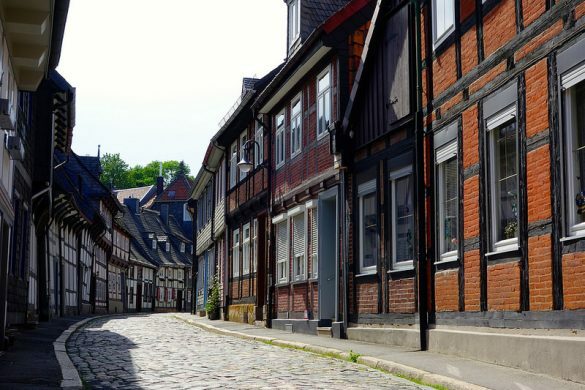 But first I want you to get a better picture of this city in eastern Germany. 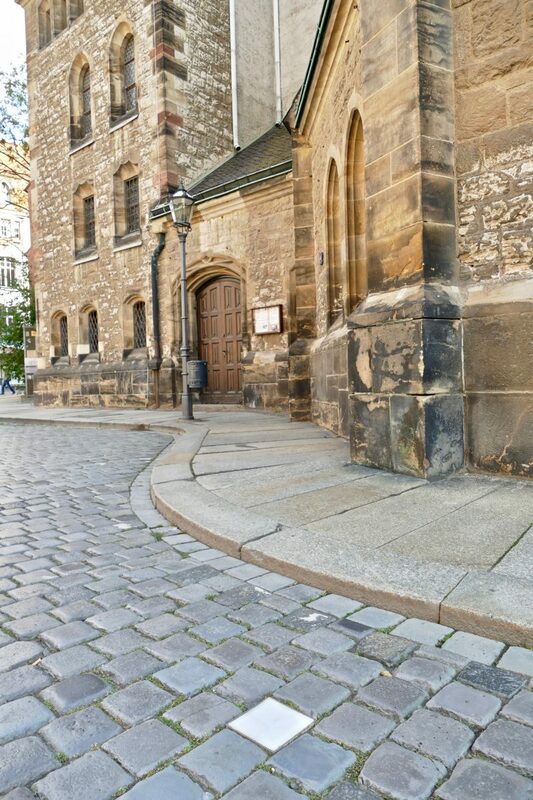 Whether you decide to visit only Leipzig or in combination with for example Dresden, that’s is up to you. 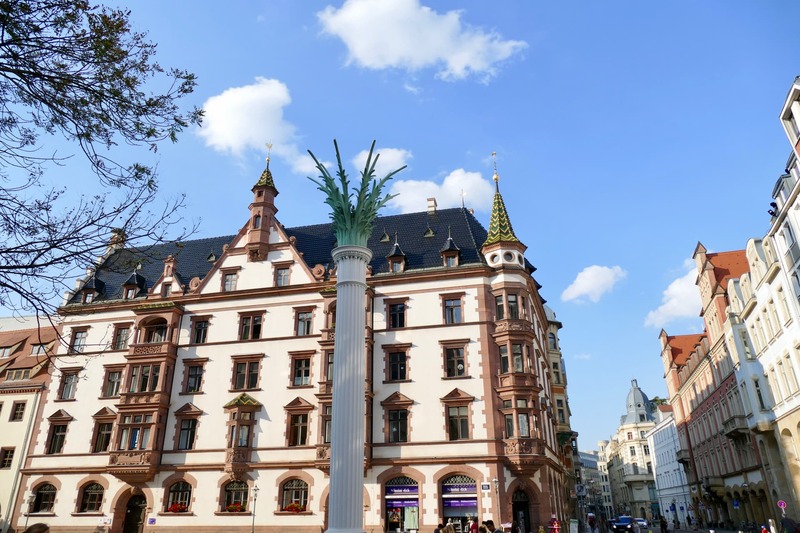 The history of Leipzig (whether it’s classical music, art, trade, or just general leisure) is interesting enough to consider paying this city a visit. In order to make it more digestible, I will focus on couple of characteristics and use a lot of images. If all this does spark your interest, click through soon to part 2 covering a list of Leipzig travel highlights! Leipzig is an interesting place on multiple levels. 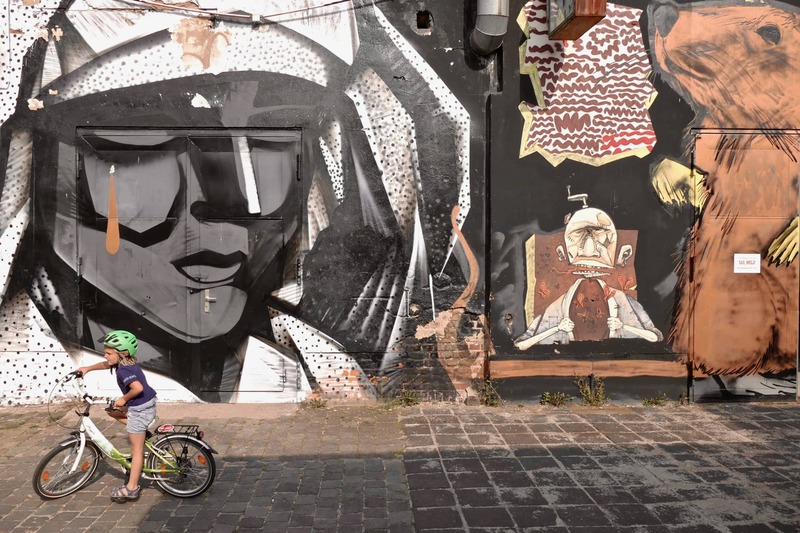 Let’s explore the music, art and history to get a better understanding of this city. When you listen to Leipzig you hear music. 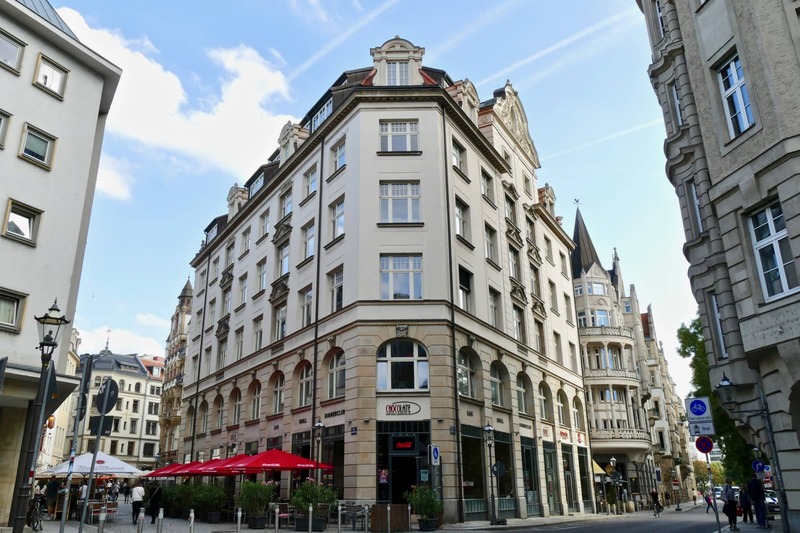 You will find many tourists (especially from Asia) visiting Leipzig for its music history. It indeed has a very rich musical heritage. Leipzig is connected to famous composers like Bach, Mendelssohn, Schumann and Mahler. 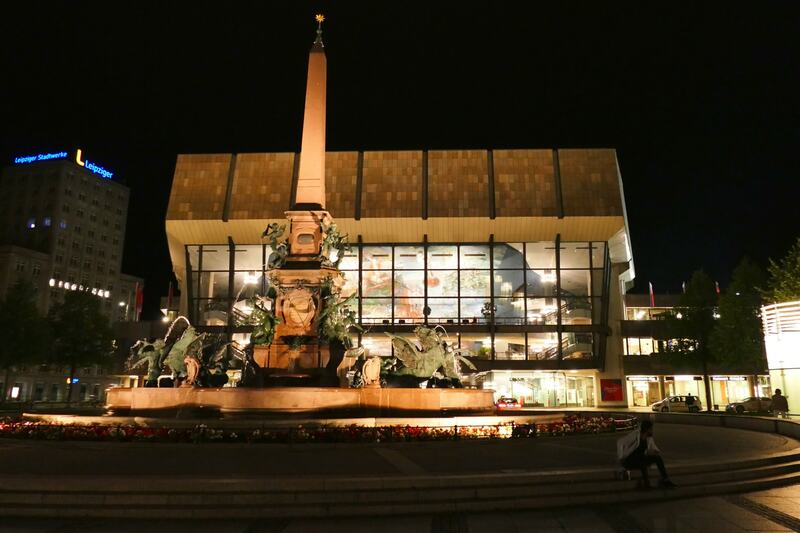 They all studied or worked in Leipzig at the University of Music and Theatre, the famous Gewandhaus (picture below), the 300-year old Opera or the St. Thomas Choir. 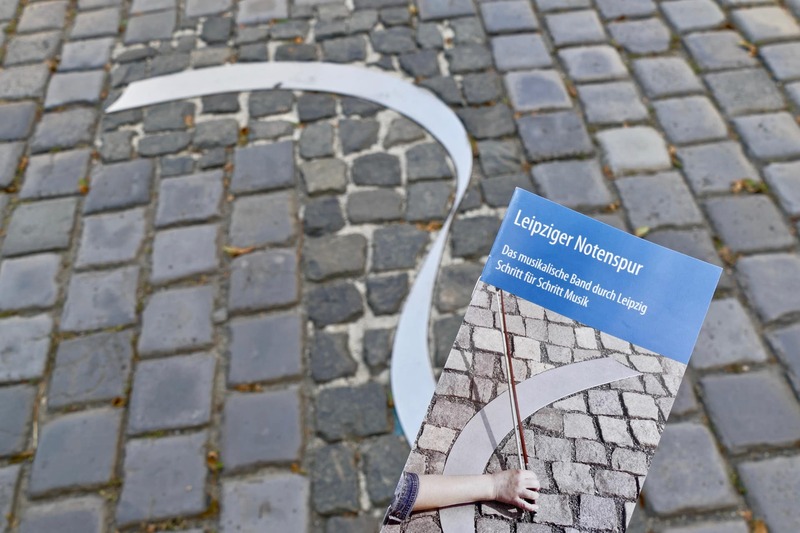 If you are into this you can follow the Leipzig Music Trail, a 5km long route in the center of Leipzig that connects the most important sites. Just follow the curved steel elements embedded in the street! When you listen to Leipzig you hear the call for creativity and art. 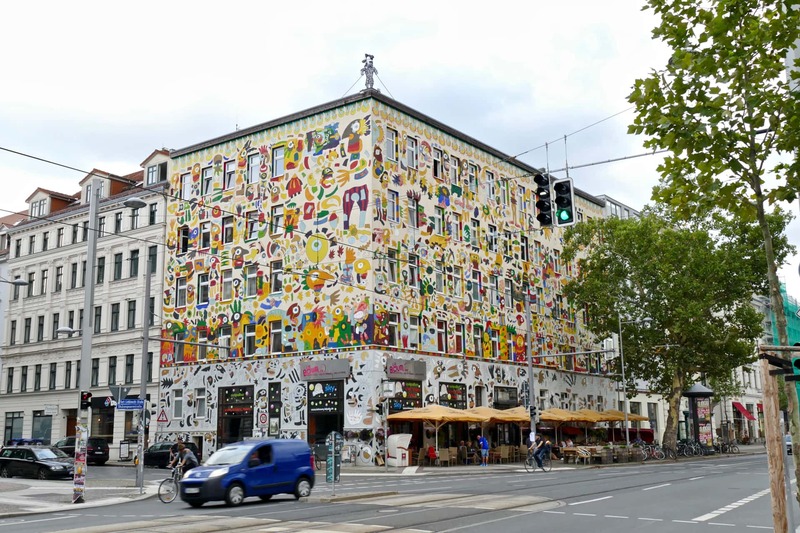 People visiting Leipzig for its musical tradition will most of the times not show up at the sites where (alternative) art, design and creativity emerges. Leipzig’s art scene does however enjoy an excellent reputation worldwide (with the artist Neo Rauch at the heart of it). 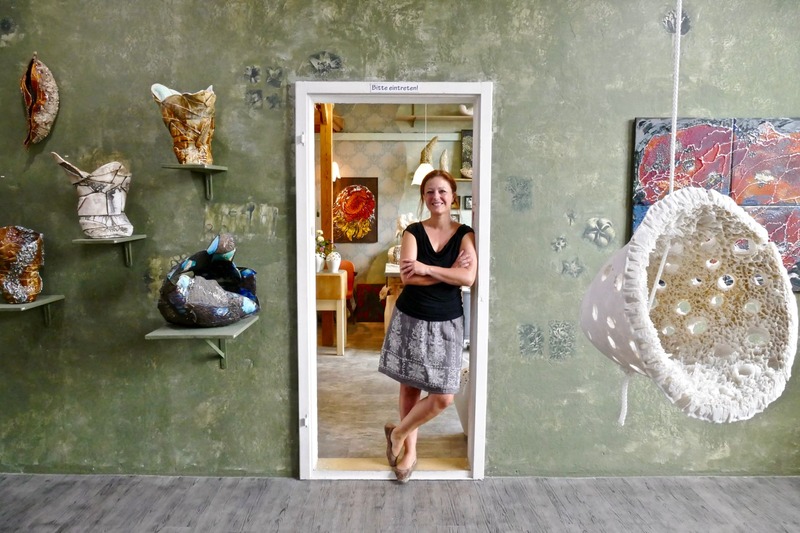 Center of attention is the Spinnerei, a former cotton mill now home to galleries and ateliers (like the beautiful porcelain studio by artist Claudia Biehne – see picture). 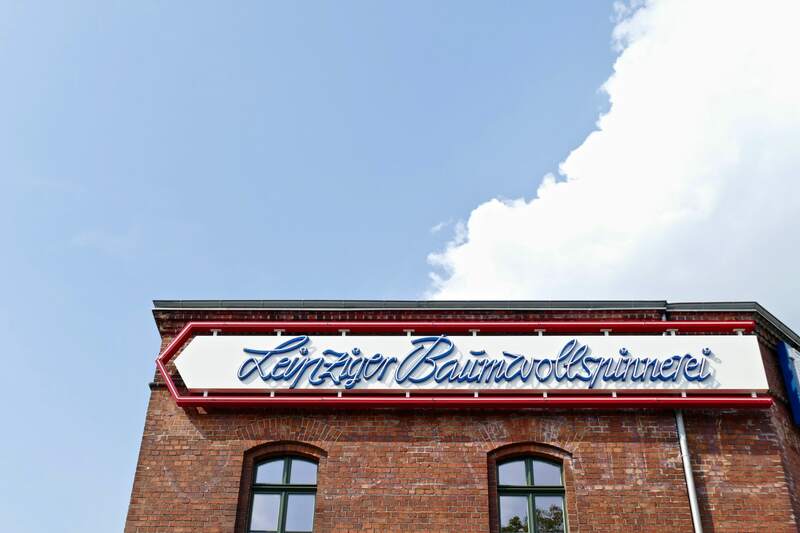 The Spinnerei should be high on your list of things to do. 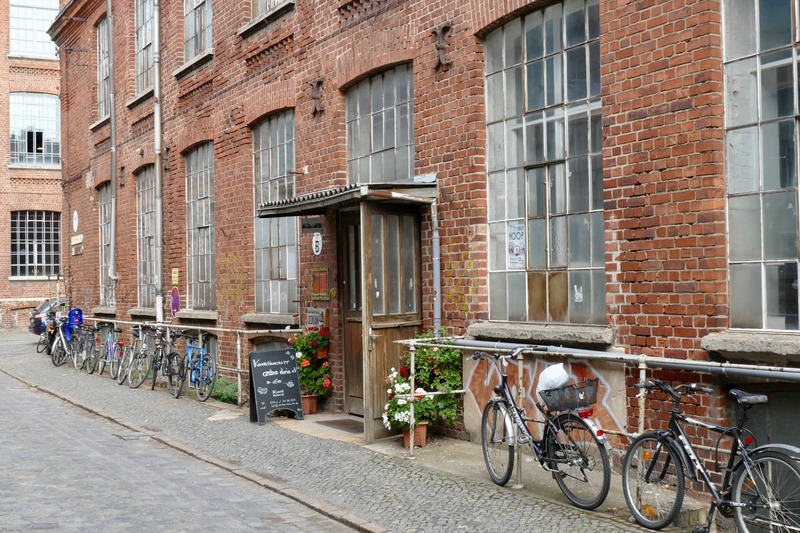 Within the city of Leipzig the Spinnerei is actually a mini city on its own, only full of art. 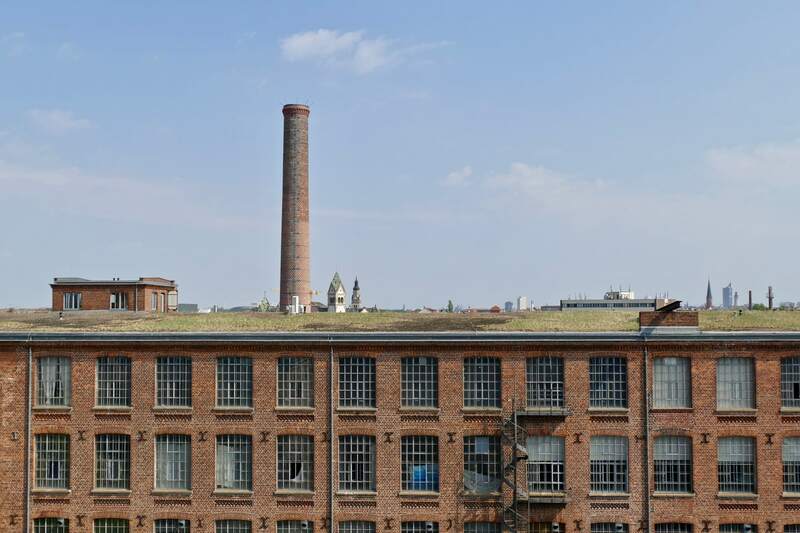 This old, revitalized factory complex has survived the war and the combination of industrial architecture and (modern) art makes it a unique place. 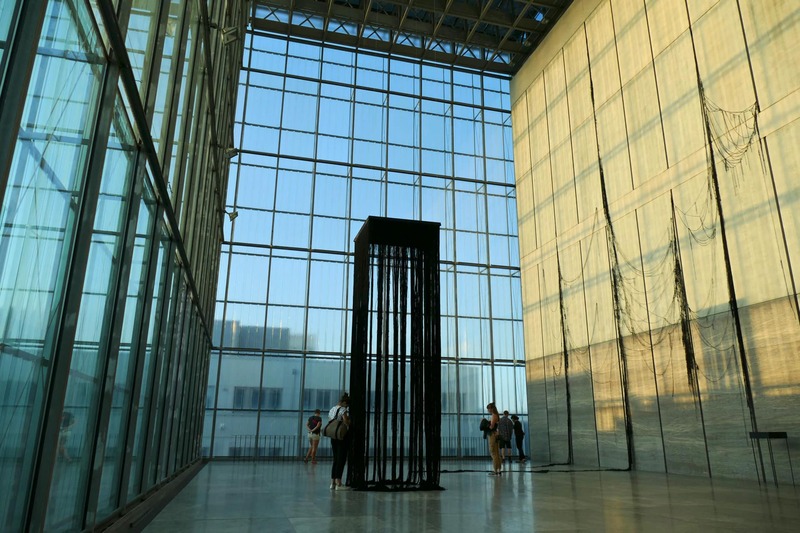 On the other side of the spectrum the Museum of Fine Arts (MdbK) offers art in an extremely modern landscape. 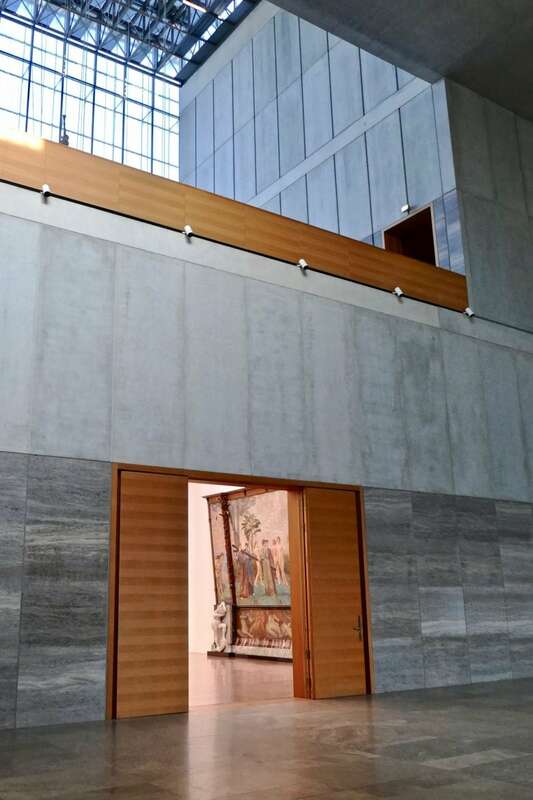 The material fusion of concrete, wood, glass and limestone impresses the visitor and sends a clear message: Leipzig is not only about revitalizing history but also showing its perspective on modern times. On 9 October 1989 Leipzig paved the way for the fall of the Berlin Wall. Being part of former East-Germany, as early as 1982 people started to gather to demonstrate for peace. These demonstrations concentrated near the St. Nicholas Church (of which the interior is a must-see!). On the 9th of October 1989 about 70,000 people came together in the streets of Leipzig calling out “We are the People” and “No violence”. The white spots in the streets are a symbol for the candles people were carrying. Only one month after these peaceful demonstrations the Berlin Wall fell. Leipzig was affected by both World War II as well as its East-German heritage. But on the streets, you can sense some kind of acceptance. All that has been achieved was achieved by the people. This has been their own achievement and together they feel satisfied. 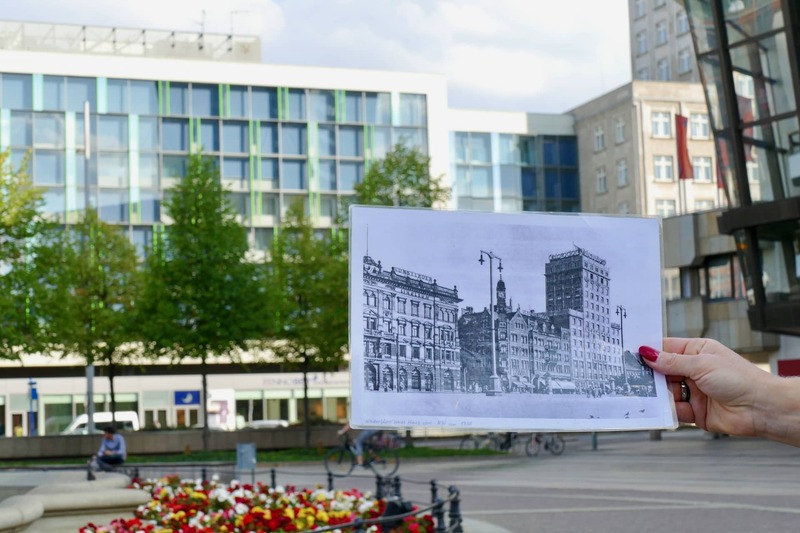 With all its scars, Leipzig is not perfect and it probably will never be. It will always be unfinished where people will keep on building and restructuring. 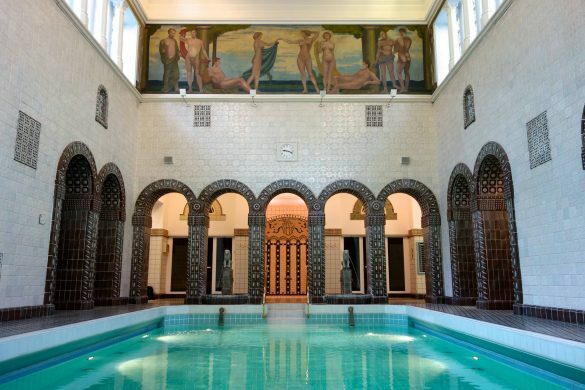 But they keep building upon a foundation of historic and architectural wealth. All together that creates the charm of this unique city. 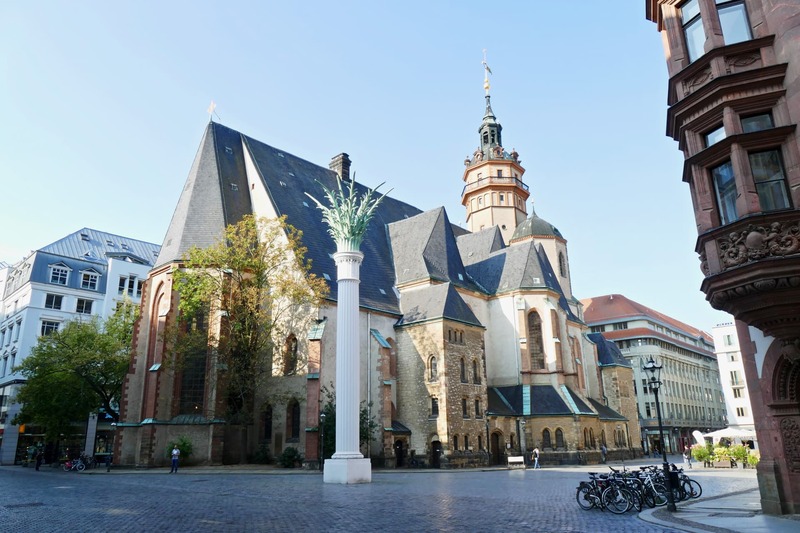 Click here to read part 2 where I show you the best Things to do in Leipzig! 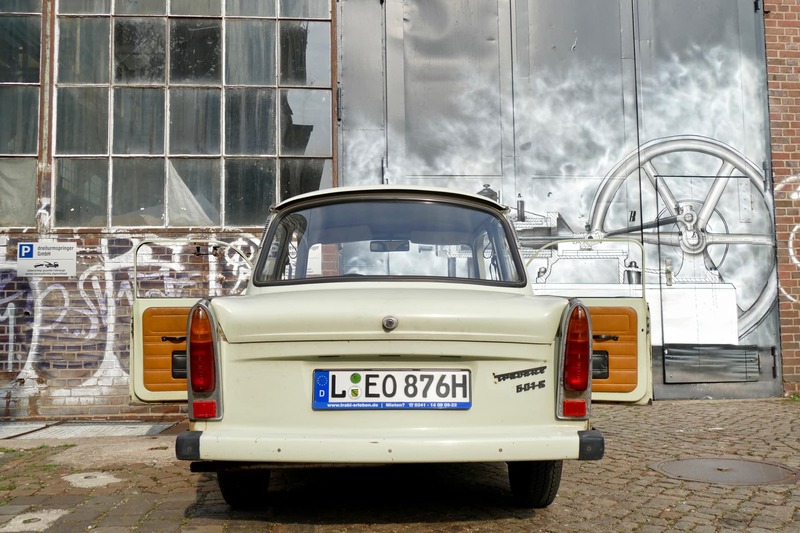 We will go on a Trabi tour (! ), visit the impressive monument Battle of the Nations and hop on a bike to explore the region around Leipzig. 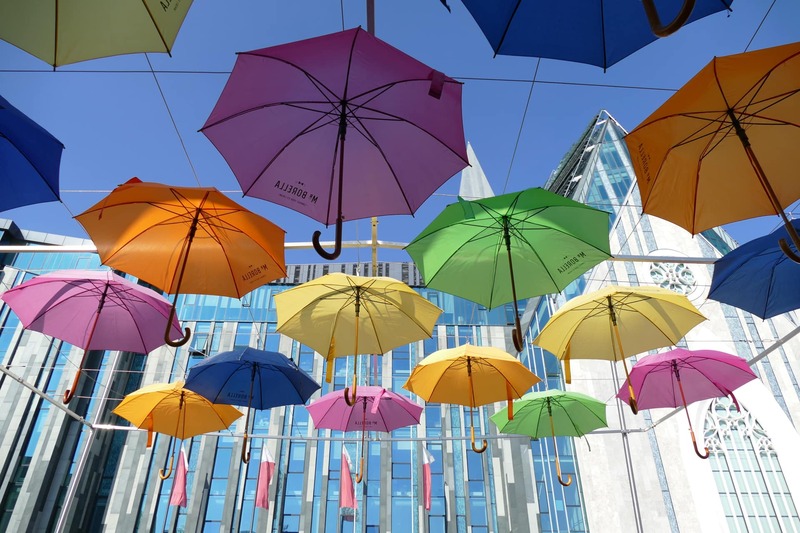 We have been invited by Leipzig travel to explore the city. We thank them for this opportunity and for arranging our stay. All the pictures and opinions are my own. I always love it when a city embraces modernity without having to raze its past, and Leipzig seems to be this kind of city. I must confess I’ve been more interested in Dresden, but that’s because I haven’t done any proper research of Saxony’s largest city. Again, you showed us corners of Europe that are not necessarily on the major tourist trails, Emiel, and thanks for that!